You can never have too many choices. 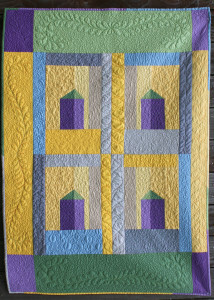 As part of my Craftsy class I made the Home Sweet Home quilt out of several different fabric combinations. My original version was done in dark saturated colors so I thought it would be nice to do one in light sweet colors. 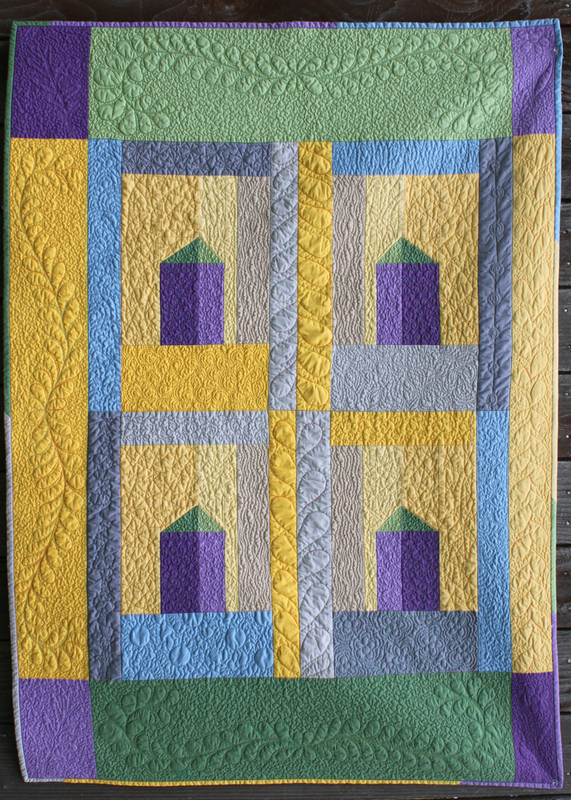 You can order a fabric kit of Kona Cottons for the class over at the class site. 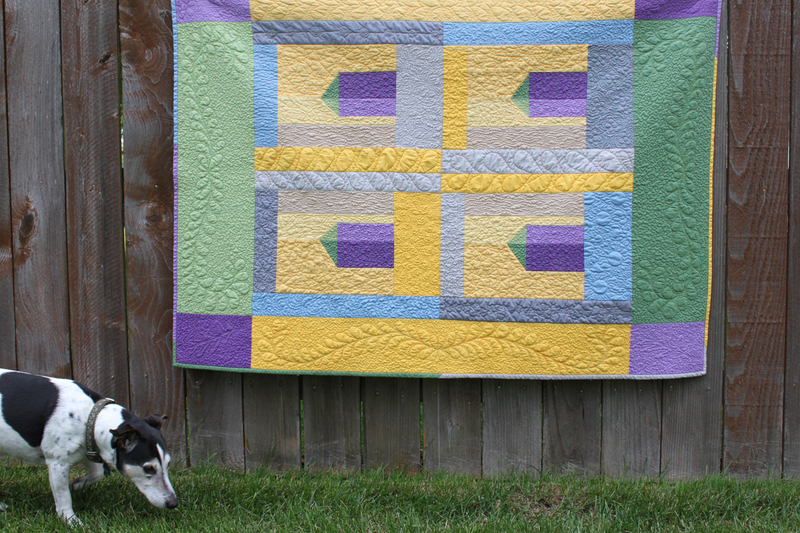 I just finished machine quilting this version. 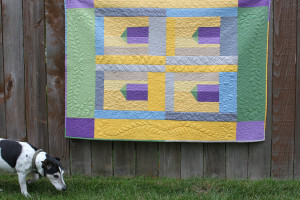 I love the way the quilting really adds definition and life to the quilt. I think that I would turn the feathers in the border so they curl up not down. What do you think? I hope you go over and check it out, I am a guest artist over on my buddy Mickey Depre’s blog today. You still have a chance to win this as a free class over there. I will pick a winner at the end of next week. Enter as many times as you want. Tell all your friends. It’s a good thing – FREE.